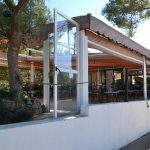 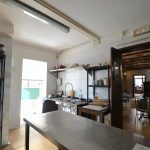 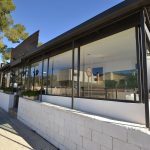 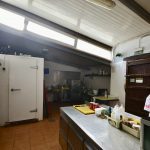 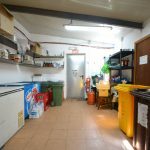 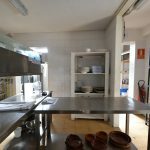 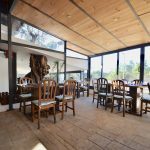 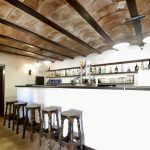 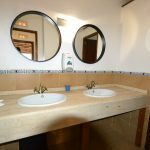 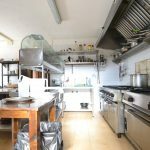 A countryside restaurant in a picturesque setting in south west Mallorca, offered for sale as a leasehold business (traspaso). 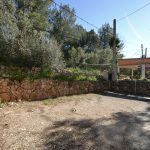 The property is truly unique. 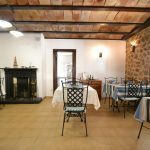 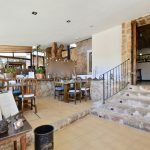 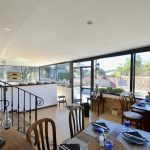 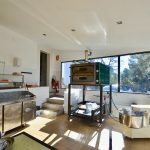 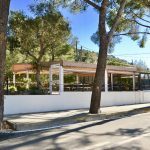 with a large terrace that can be completely opened up in the summer and closed for the cooler months, with a cosy and welcoming internal restaurant, a feature olive tree and open windows with panoramic views to the countryside. 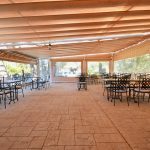 Internal restaurant offers seating for 30 customers and the terrace offers seating for 60 customers.